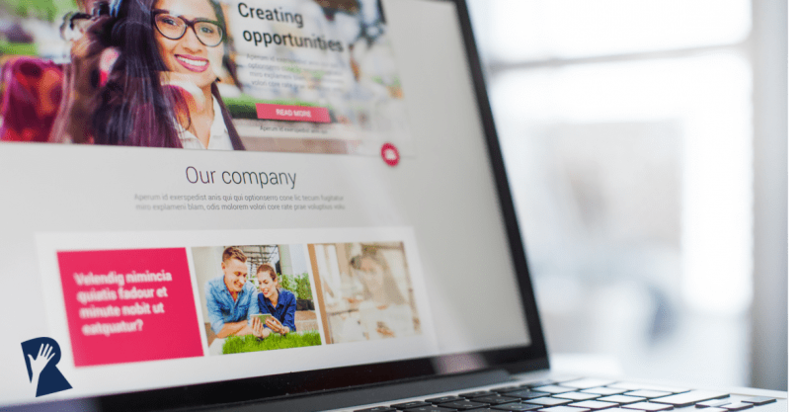 Landing pages are a marketing tool that many savvy Recruitment Marketing teams are starting to use to attract more candidates and persuade them to apply to their organization. Already know the basics? 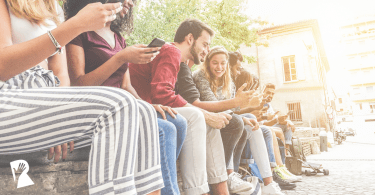 If you’re looking for more advanced or applied information about landing pages, I’d recommend taking a look at the Rally How To Guide: 5 Landing Pages That Drive Candidates to Action. Part 1: What are landing pages? Put simply, a landing page is a stand-alone web page that is created with one audience, event or campaign in mind. The “stand alone” part of this description is pretty important. If candidates stumbled on or were directed to the page URL from social or a search engine, the page should provide enough information to motivate them to take action without any other context needed. The other part of this description that’s worth breaking down a bit is that landing pages are typically created with one goal or campaign in mind. 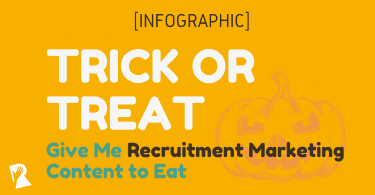 Part 2: Why are landing pages an effective Recruitment Marketing tool? Landing pages are an effective Recruitment Marketing tool because you can personalize them specifically to different candidate groups. You can create landing pages for certain talent groups, like developers, or for talent located in certain areas. The more specifically you can speak to one of your candidate group’s needs, interests and questions on a landing page, the better chance you have of making the group take action. Another reason that landing pages are a great tool is because they’re very search engine friendly. Because all the information will be covering a specific topic and location (like an upcoming job fair in Austin, or jobs for new grads in Kansas), the page will be more discoverable to candidates and could result in more people finding your company and considering you for employment opportunities. Part 3: How do I build a good landing page? In order to actually build out a landing page, there are many options you can consider, like partnering with your in-house marketing and web team, working with an agency, or implementing a WYSIWIG software solution that gives you the chance to create and publish pages without technical expertise. You can find out more about the pros and cons of different tools and approaches to creating landing pages in our new guide, 5 Landing Pages That Drive Candidates to Action. The guide also contains examples of companies doing great work with landing pages. 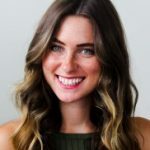 If you want even more inspiration, you can take a look at RallyRM Mentor Audra Knight’s blog Attract More Applicants with Personalized Landing Pages. I hope this information is helpful as you consider how landing pages might fit into your Recruitment Marketing toolkit! 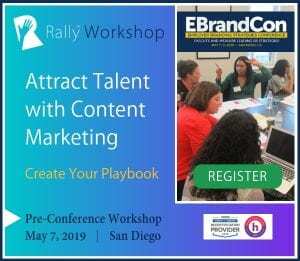 Let us know what landing pages you’re planning to create to support your recruiting efforts by messaging the Rally team on the Rally Facebook page or tweeting to us at @Rally_RM.